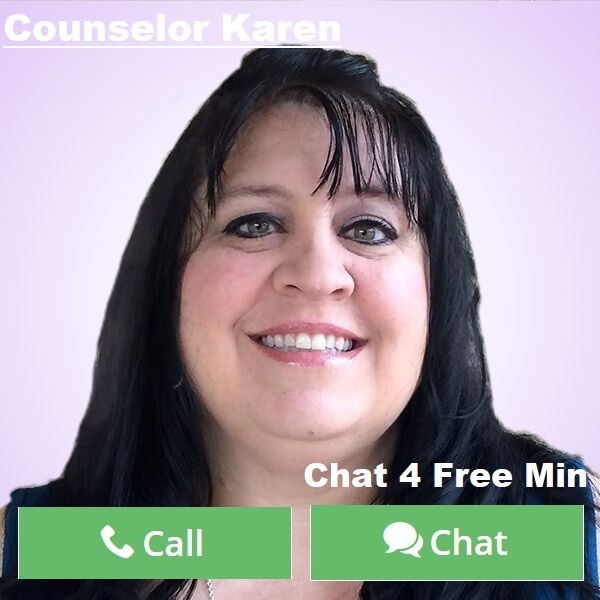 By Counselor Karen: When do you stop trying to change someone in a relationship? The answer is really quite simple. You never START trying to change someone. If you are with someone that you love, then you love them for who they are and not who you want them to be. If this is someone you want to change, then obviously this person is not the one meant for you. So many times in relationships we waste time trying to “fix” someone to meet our needs and our expectations without considering maybe this other person does not want to be fixed. Maybe they are happy just the way they are. Maybe, just maybe, it boils down to incompatibility. In this techno world, it is getting much harder to date and find love. Women and men are settling for whoever shows them the most attention. They are lowering their own expectations to get the man or woman and then after getting in a serious relationship are finding they are not who they wish them to be. The most important thing to remember is that it is okay to be alone, but even more important is that you don’t have to settle just because you are lonely. Life has a way of sending people into our lives. Not all are meant to stay. Some are meant to pass by and awaken something in you while others are meant as a lesson. With real love, there is not a question of how you feel, or how they feel. Real love moves mountains! If you are with someone that you are criticizing more than building up, the chances are you are with the wrong person. Love is about feeling you both got the best end of the deal. Love is like winning the lottery. Though love can have its seasons where it is hard, real love withstands those seasons and comes out stronger in the long run. Another thing to remember is “love” is not a fix all for your life. If you want to be in a relationship and think that life will get better you are wrong. If things are not in a good place with you before a relationship you will just bring that baggage into the next one. Self love and confidence are important when finding love. You should not aim for someone to even “fix” your own life, but rather find a bestfriend that forgives all and loves you flaws and all! 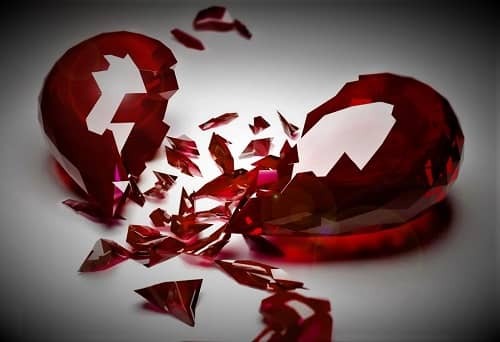 So next time you are online surfing for love, remember that you deserve more than settling and that if you are seeing red flags those are signs that your intuition is picking up to keep on surfing.